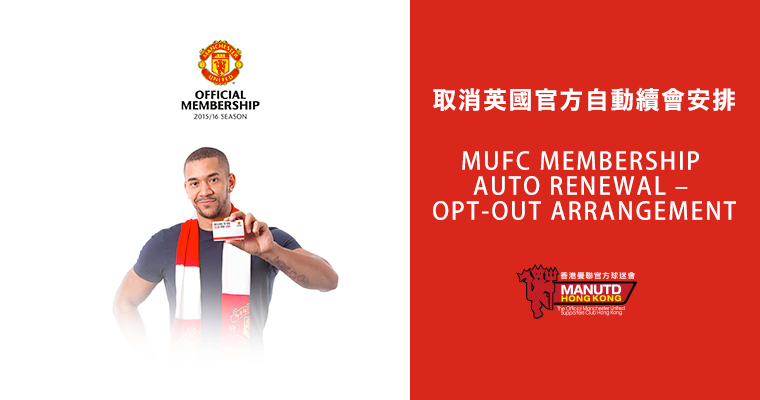 A number of you reflected to us that you may have experienced difficulties in electing to opt-out of the automatic renewal scheme of your official MUFC membership. 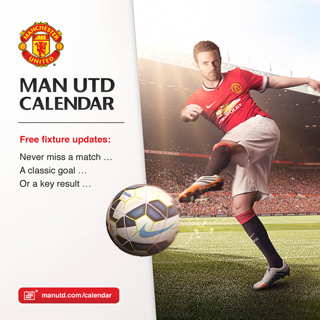 After discussion with Manchester United Membership department, MUSCHK will implement a new measure to assist members in this regard. Simply fill in the form below and MUSCHK will help you to deal with all related procedures. *You may disregard this letter if you have successfully opt-out from the auto-renewal scheme.